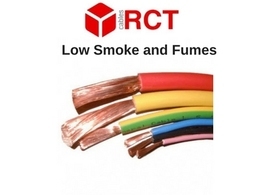 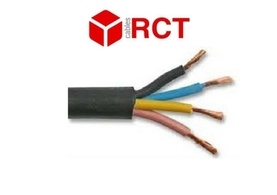 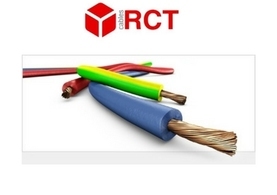 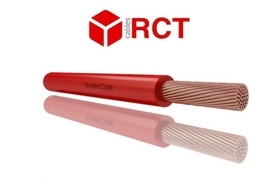 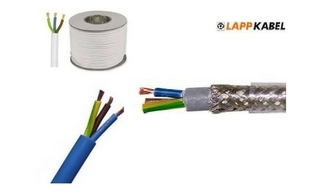 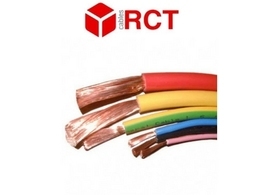 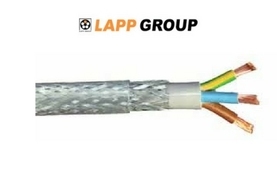 Our range of cables cover all low and medium voltage applications. 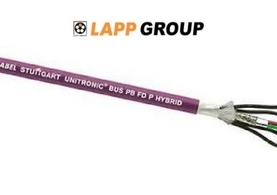 We keep in stock Panel Flex cable from 0.5sq up to 240sq ex stock as well as LSF Panel Flex and Tri Rated Cable. 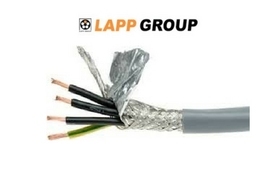 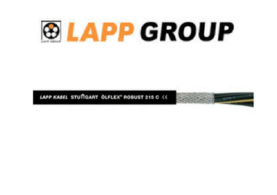 As approved supplier for the range of Lapp Cables, we carry a wide range of Lapp Olflex in YY, CY and Silflex as well as Profibus cables. 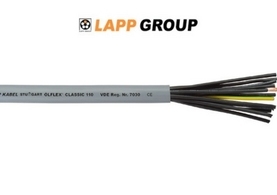 In addition we stock standard flex in black and white and blue and yellow arctic flex. 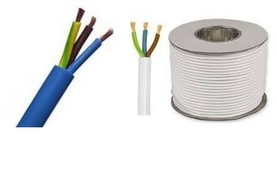 If the cable you require is not listed below please contact us on websales@demesne.ie with your requirements.